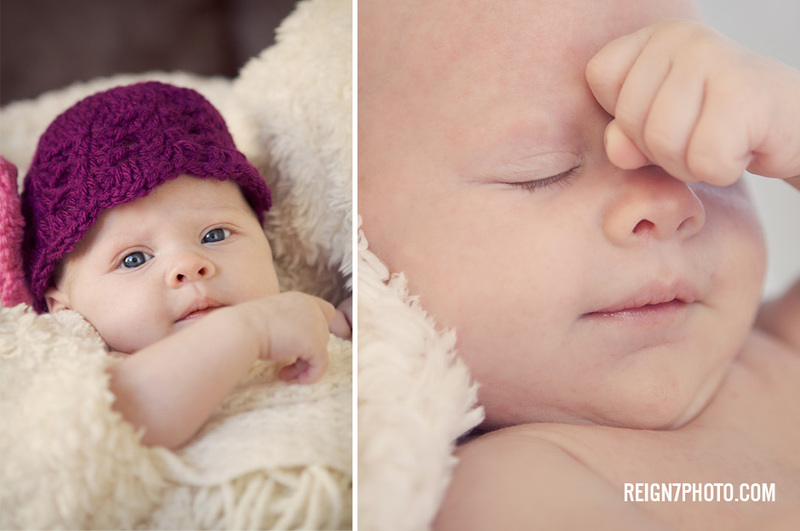 A few of our favorites that we did with super-model baby, Callie. 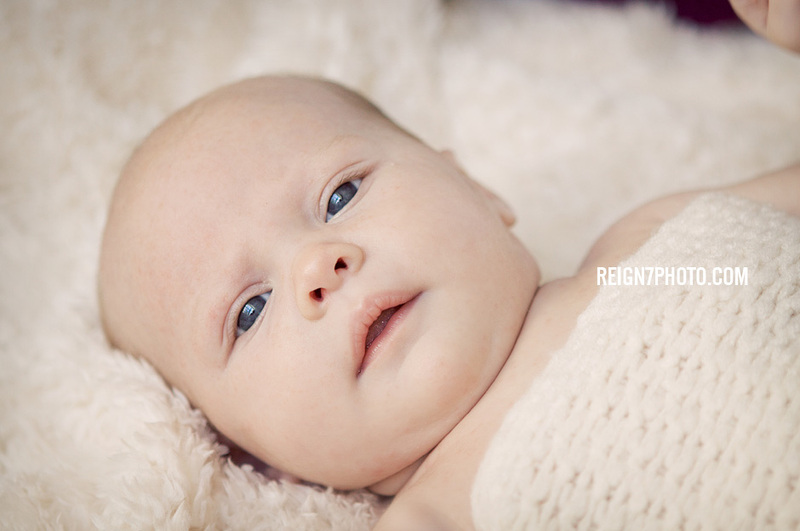 She is truly adorable, and what beautiful blue eyes. I was just thinking about asking to see some new pictures…you must have read my mind. 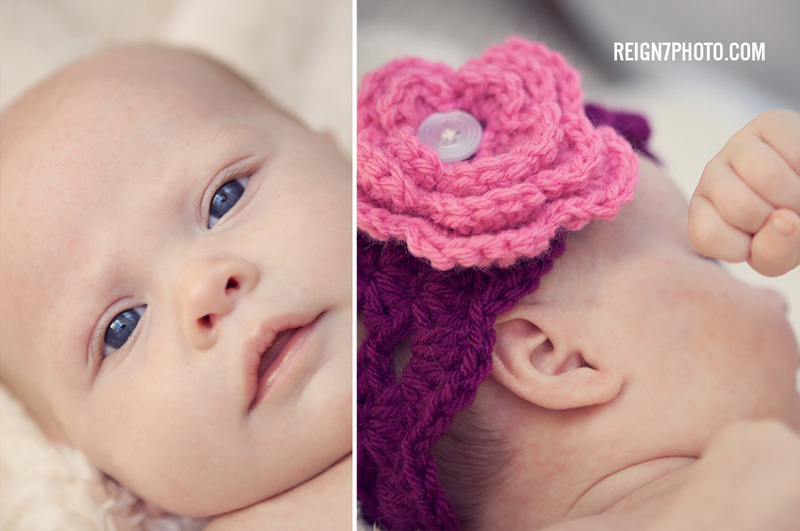 What a beautiful little girl…. A Darling little baby. 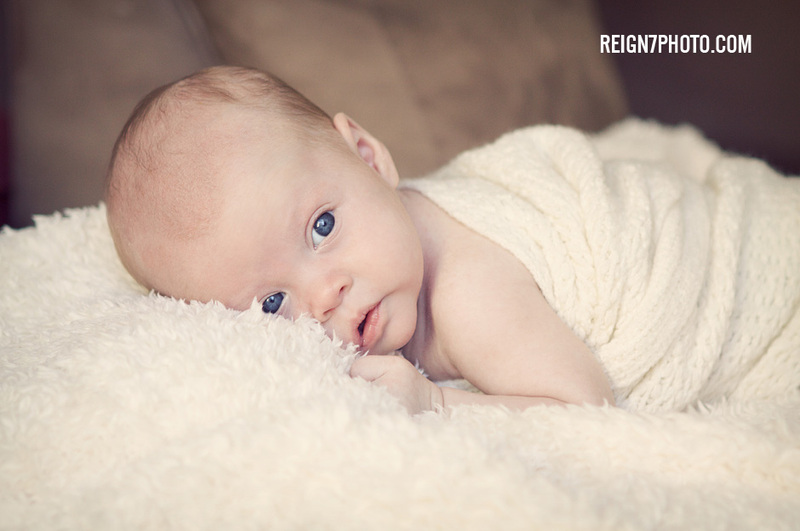 What a precious gift so fearfully & wonderfully made by our creator. 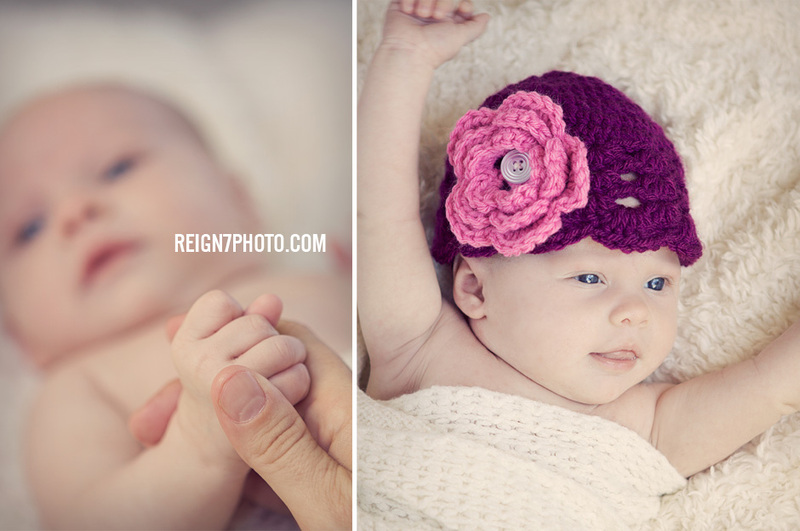 cute, cute, cute…….like her grandma! Remarkable! A model in the making! Absolutely adorabl, big beautiful blue eyes. Have a very Merry Christmas with your bundle of joy. What a sweetie! She looks so cute in her hat! Thanks for taking close up pics so we can see her face and how cute she is. Happy Holidays! 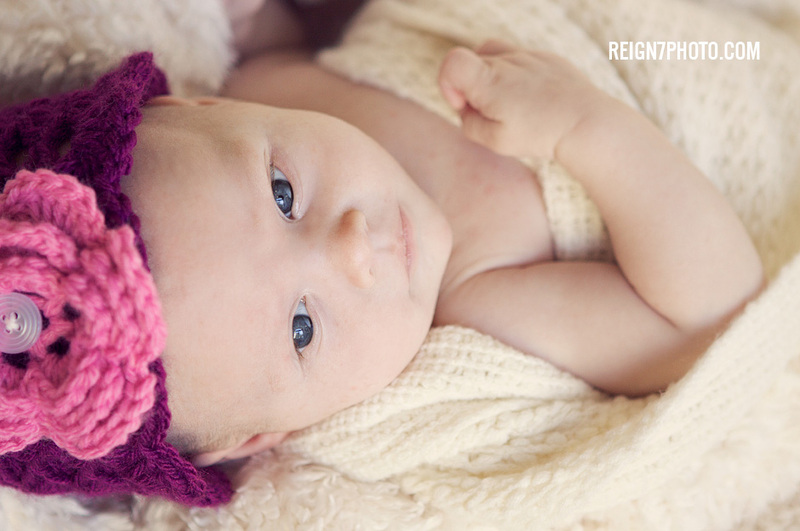 She’s beautiful and Reign 7’s work is as always 2nd to none!